Hey, it’s Doug. We try to be really diligent about getting projects photographed soon after they’re completed–so that we can share them with you here on our blog, among other reasons! Sometimes though a project will slip by us. Such was the case with a renovation I designed in collaboration with Dungan Nequette Architects in 2008. We’ve actually shared some exterior photos of this Spanish Villa style home with you before–I decorated the exterior of the home for the holidays last year. 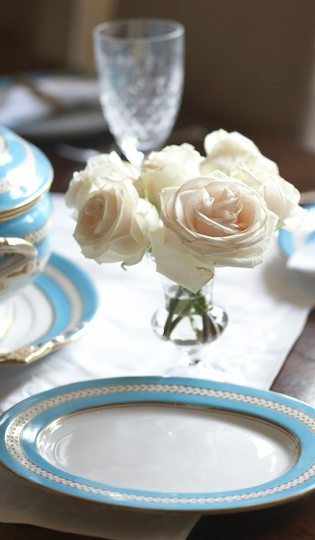 This weekend I noticed that the homeowner had posted some photos of the home on Facebook and she graciously has provided a few for us to share with you here. Built in 1921 and located on the crest of Red Mountain on Key Circle–one of Birmingham’s most prominent and well known locations–I’d always admired this home so naturally I was excited when Dungan Nequette invited us to help design an interior renovation and addition project a couple of years ago. 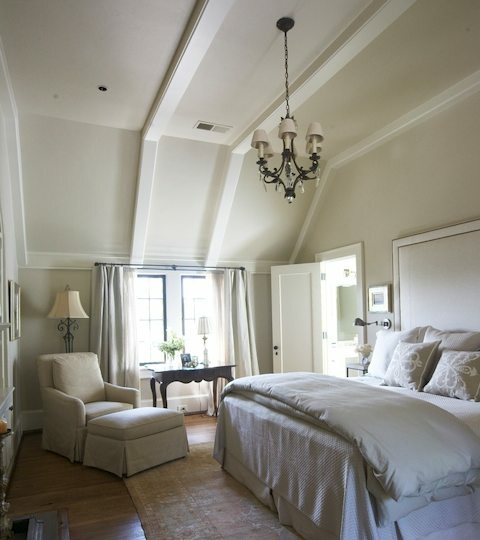 As with many older homes, this one lacked a proper Master Suite. A previous owner had already sacrificed an extra bedroom for closet space and in our plan we decided to take things a step further, converting a portion of that closet space into a new Master Bathroom. 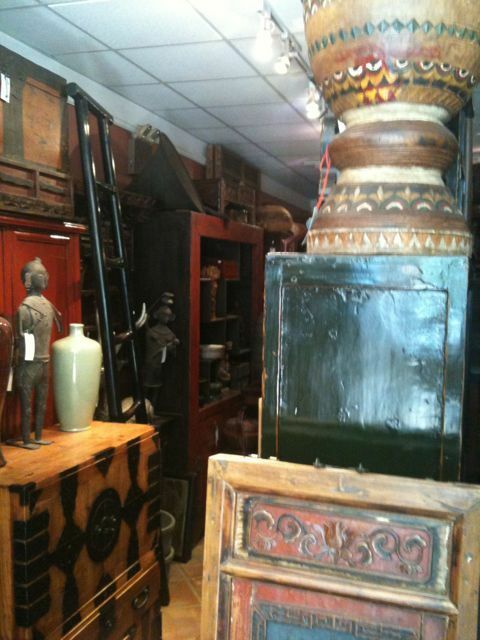 The homeowner has an impressive art collection and an eye for colorful and eclectic design. To reflect the spirit of her home and collection, I selected sparking glass tile which forms a wainscot that wraps the room. 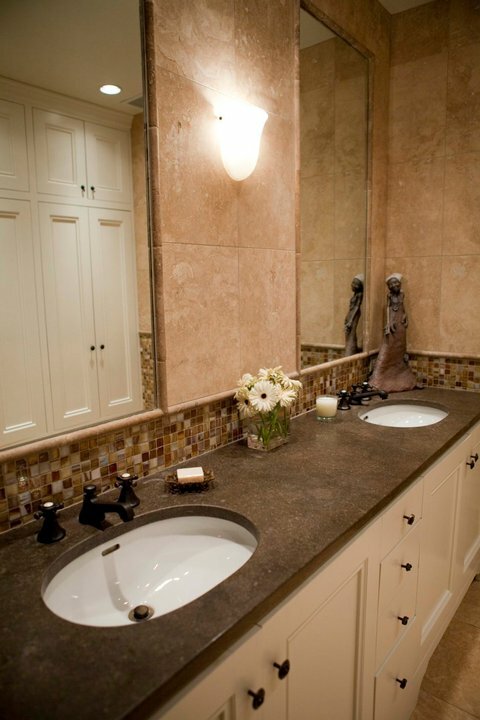 Above the glass mosaic, which is capped in a bullnose stone trim that also frames the mirrors above the lavatories, large travertine slabs cover the upper wall. We love tiling entire bathrooms–not only is it a practice that’s rooted in historic precedent (and appropriate to this 1920’s house) it also has the effect of creating a soothing and spa like atmosphere. Rich chocolate-colored limestone provides a grounding visual element to the space. 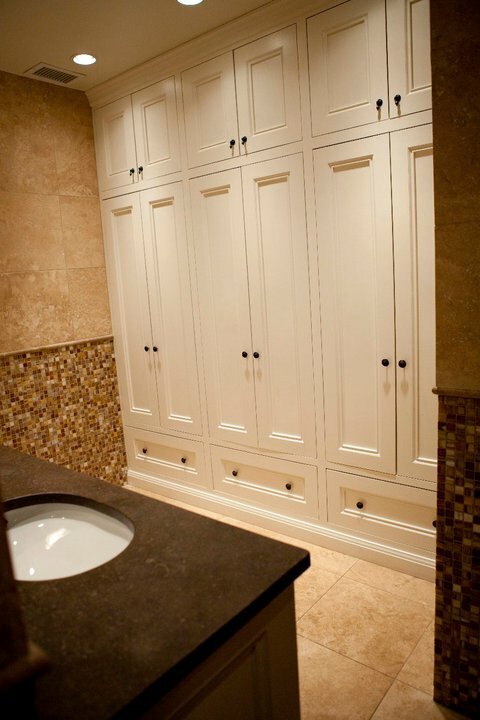 On the wall opposite the vanity area, I designed a wall of floor-to-ceiling cabinets that provide storage for linens and out of season clothing. Designed to resemble existing cabinetry found elsewhere in the house, these cabinets blur the line between old and new. We like to include details that look as if they’ve always existed–even if brand new–to help maintain the history and character of an older home. You can see in this photo that the room’s floor tile is the same as the upper wall–matching these two materials helped to keep the room from feeling too busy and it provided a neutral ground to the colorful glass tile on the wainscot. One thing that this older home definitely didn’t have as a part of its original design was a walk-in steam shower–which we added to complete this Master Bath. Located across from a freestanding tub set in a bay overlooking a private garden, this shower is a wonderful luxury. 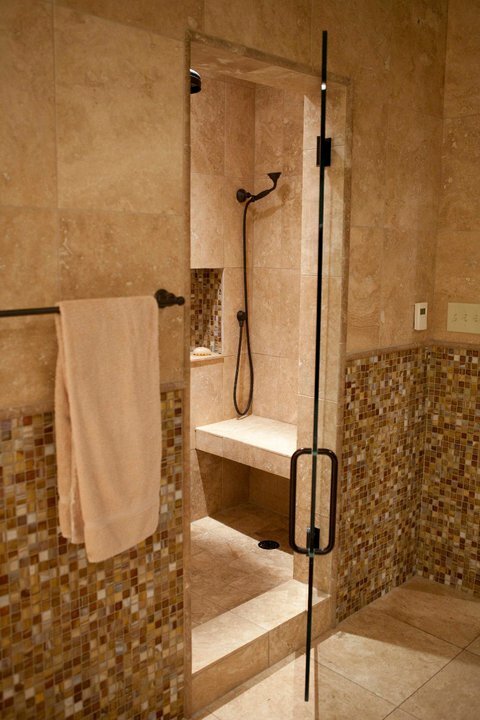 The shower walls are again clad in large travertine slabs while the glass wainscot tile repeats in the shampoo niche. The shuffling of walls necessary to accommodate this new Master Bath required us to renovate a secondary bath down the hall as well. 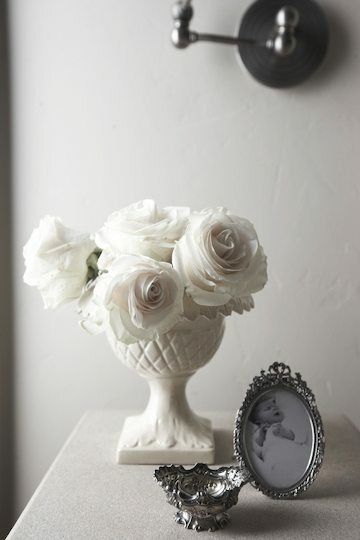 In this space I wanted to really incorporate some details that looked original to the house. 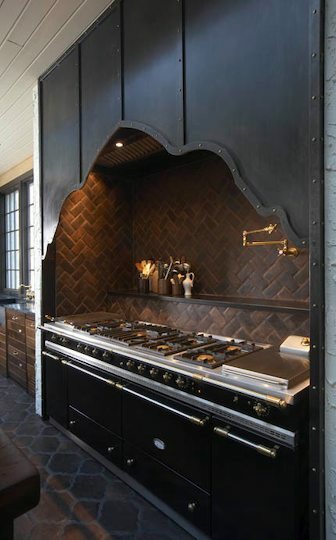 By wrapping the room in another tile wainscot–this time creamy glazed terra-cotta with a Moroccan inspired border–the space has all the 1920’s Spanish Revival character that defines this wonderful residence. I have to admit I completely fell in love with the border tile the first time I saw it. 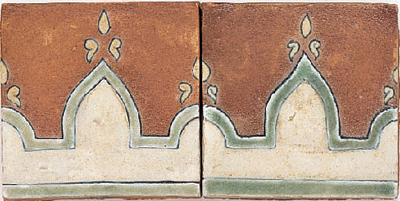 Part of Walker Zanger’s Ceramic Alhambra collection, I insisted to the homeowner that this tile was the perfect thing for this bathroom–which is adjacent to her son’s bedroom suite. Luckily she agreed! The natural terra cotta background of this tile is complemented with glazed cream and mossy green tones adding just enough color and character to this otherwise neutral space. 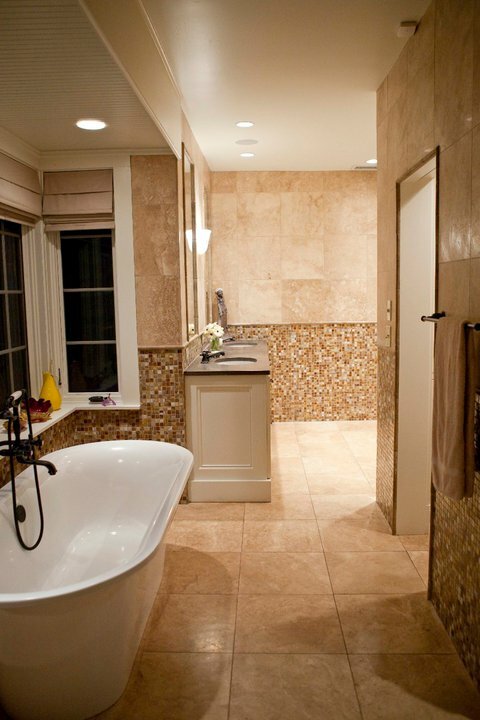 On the floor, basketweave-patterned travertine relates back to the Master Bath, but in a scale more appropriate to this rather small bathroom. 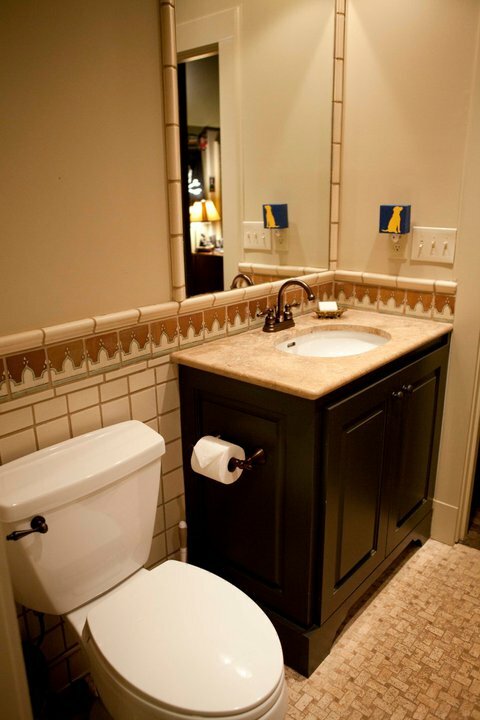 Dark paint on the vanity cabinet adds a touch of masculinity to the space. Dark colored grout also keeps the room from feeling too light and airy and let’s face it, it’s a smart choice for a bathroom intended for a young boy. There are many more incredible spaces in this wonderful home, including a to die for pool! You can see them all for yourself, because as it turns out this home is currently on the market. You can view the listing here. Hi all! 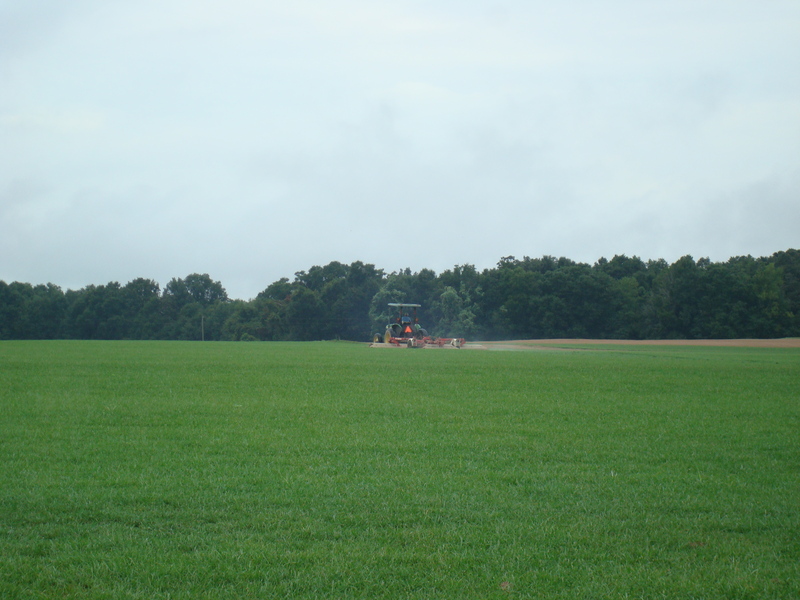 I went to visit my parents at our family farm in south Alabama and I shot a few pictures along the way. It is such a fun place to gather and hang out for our family and friends. 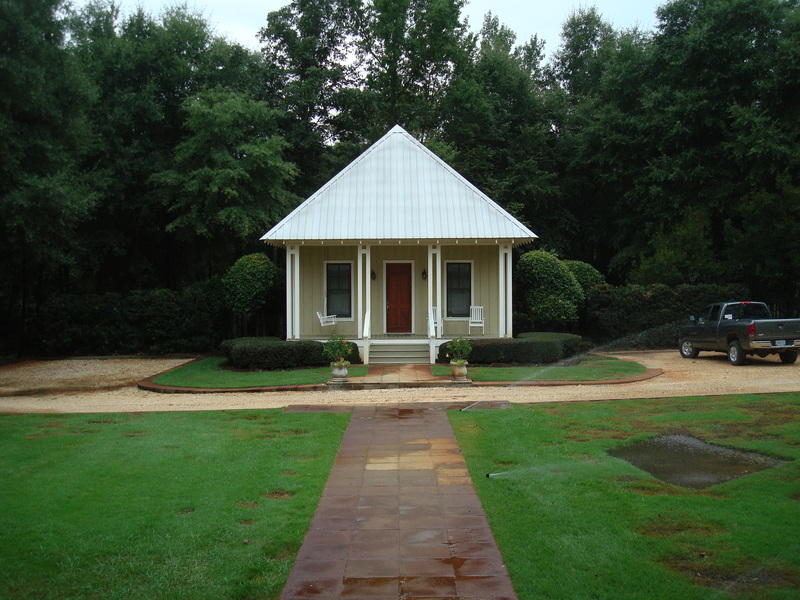 They built the home during my senior year of college at Auburn. They hired one of my professors from the College of Architecture, Design, and Construction at Auburn, Gaines Blackwell. I always loved Gaines as a professor and learned so much from him about design. He creates beautiful places and we are lucky to enjoy one of them! I thought you might enjoy a look around! 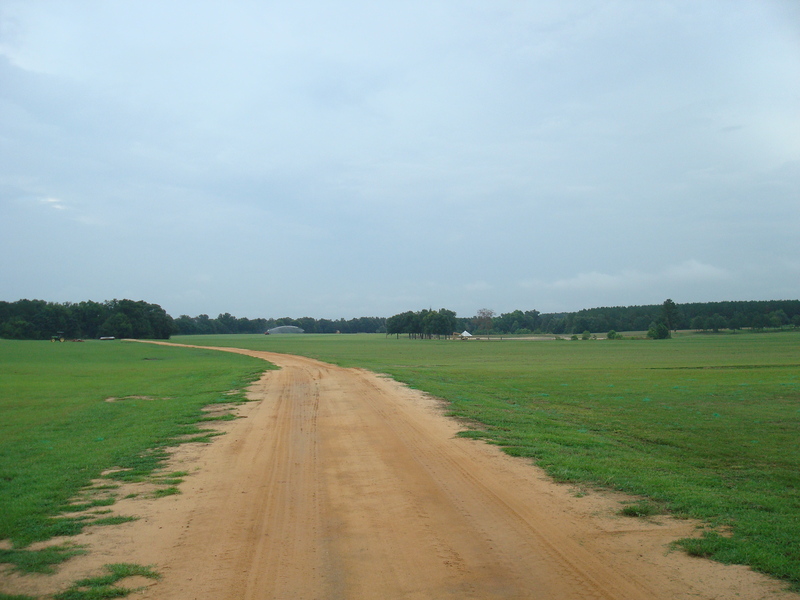 The driveway out to the farmhouse. Our farmhouse is located on my parents sod farm. A shot of the field. Welcome home! 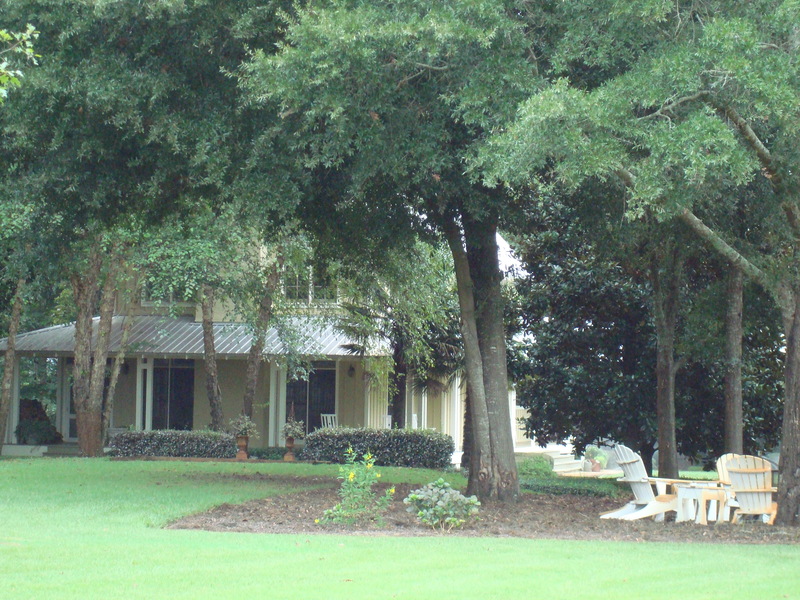 The home is classic farm house style. 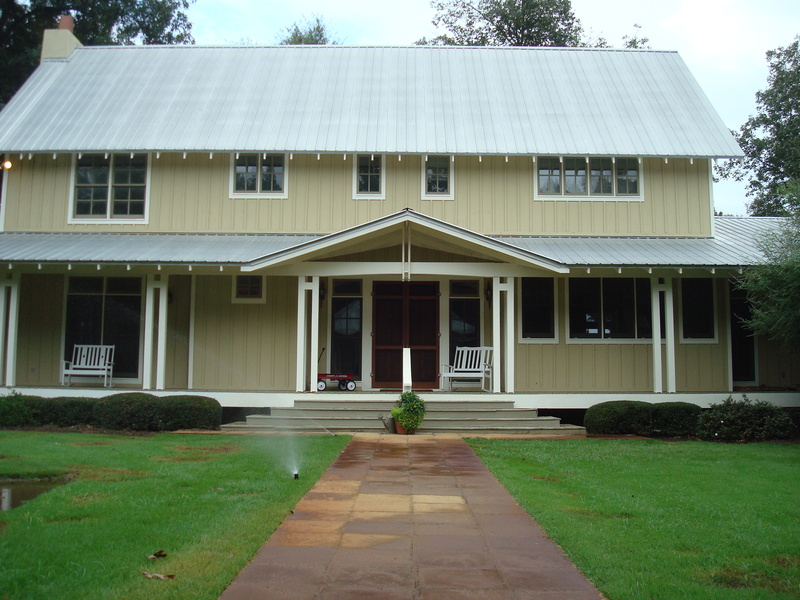 It is built of cedar and stained a warm taupe with white trim. I love to stay in the guest house. It is like a taking a little vacation! 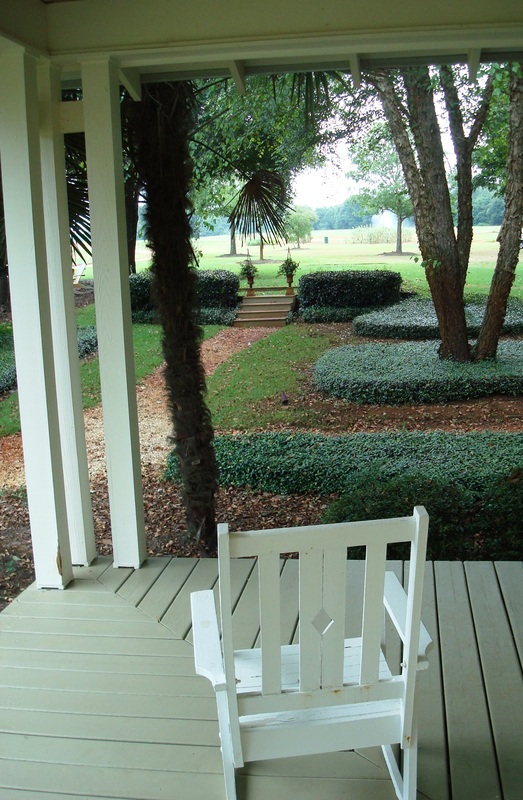 from the front porch you can take the gravel path to the bocce court. We love a game of bocce in our family! If you are in the 30A area today, don’t forget to join us between 4 and 6pm at our Rosemary Beach shop to celebrate our recent feature in Food & Wine, and to see our latest new items! We hope to see you there and will be sure to post some photos from the reception tomorrow on our blog. We’ve shared this guest bedroom with you before. 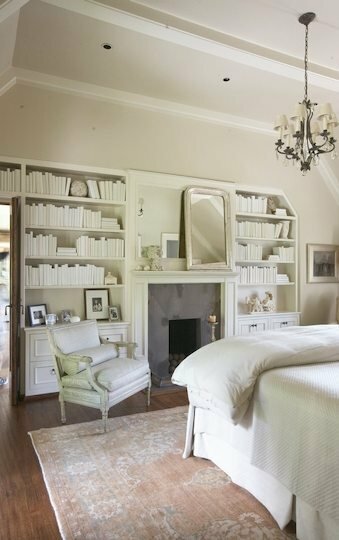 Full of peaceful colors, a restful bed and a wall of textural white-paper wrapped books–this Mountain Brook, Alabama guest bedroom is the kind of place most anyone would be glad to spend a few nights. 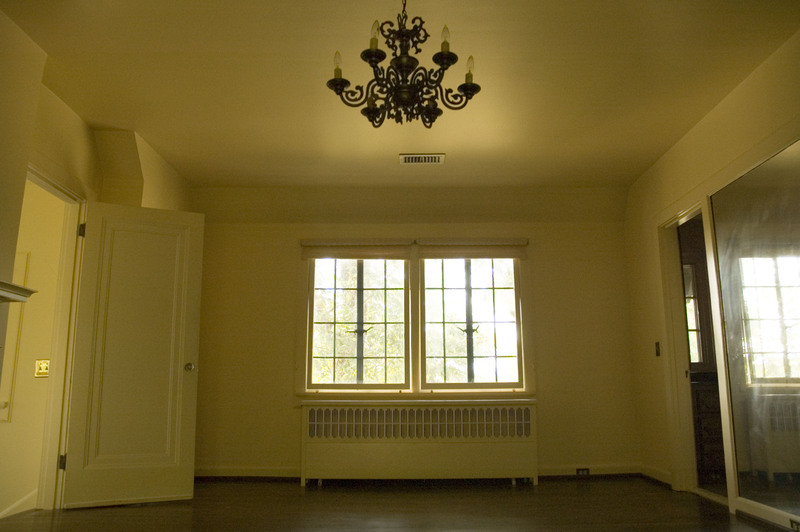 As good as this room looks now…it used to be much, much different. And that’s the part of this space you haven’t seen before. Obviously, the first thing we did to this space was to dramatically raise the ceiling. Early on in the design process everyone involved agreed it would be worth sacrificing some attic space to gain ceiling height in the room. There’s a direct proportion between how high a ceiling should be relative to the size of a room and this large space was begging for a ceiling higher than 8 feet! After raising the ceiling, we added boxed beams for detail. 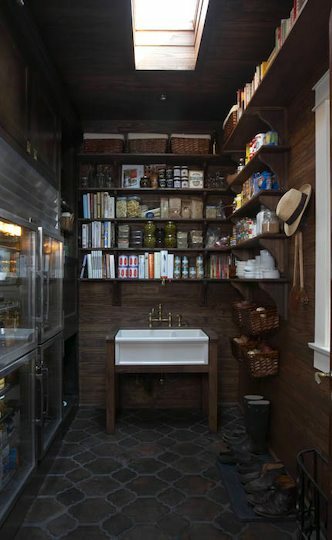 The wall of bookcases is also an addition to the space…we added the millwork not because the room necessarily needed shelving or storage but more because visually it felt like the right thing to do along what would have otherwise been a big blank wall. Paige’s mom spent hours wrapping old books rescued from thrift stores and garage sales in white paper to fill the shelves and create a stunning backdrop. Around the fireplace we added three slabs of Lagos Azul limestone, mitered at the corners. The dark charcoal of the stone is a rich contrast to the rooms pale ivory and stone-colored tones. This Thursday August 26th from 4-6pm we are going to have a little celebration in our shop in Rosemary Beach. We are so excited about our feature in the September issue of FOOD & WINE and wanted to share our excitement with our friends. If you are in the area please come by and join us for food and wine (I wonder how we came up with that idea!). 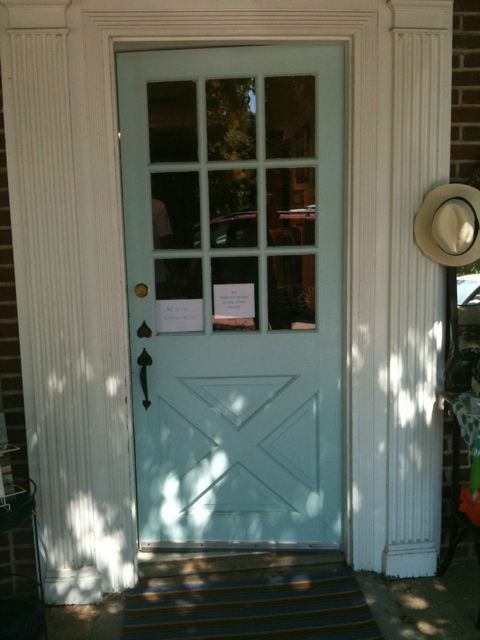 Our shop is located at 72 Main Street in Rosemary Beach, Florida. If you are one of our friends from afar just go buy an issue flip through and join us for a toast from the comfort of your own home! A shot of the kitchen we designed at Lake Martin. 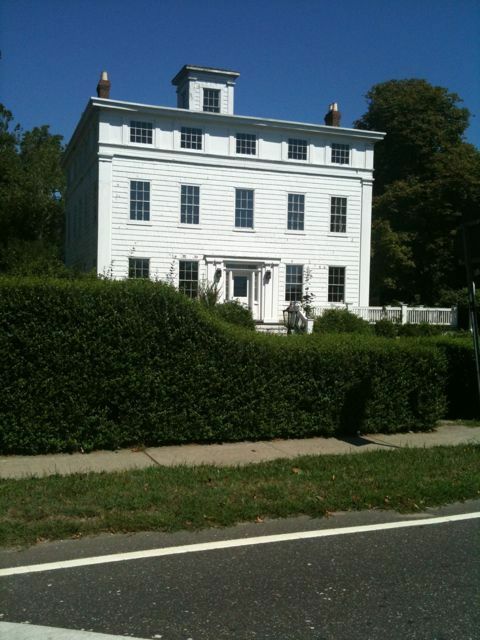 One last blog from the Hamptons. 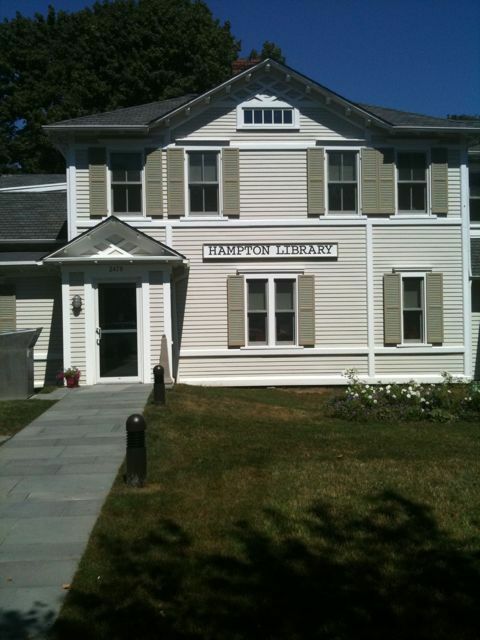 We stopped by Bridgehampton on the way out of town. 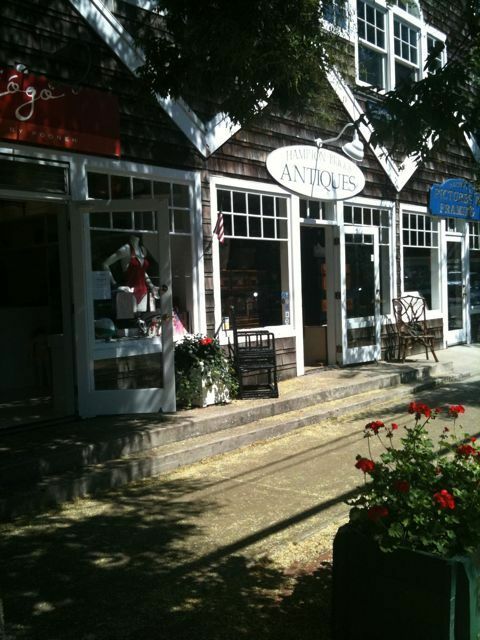 We just loved all the little villages that make up the Hamptons. We had a great trip and will definitely return to this special little place again. So here are a few photos I shot with my phone to share with all of you. Next stop… Our little special place we call home on the Gulf of Mexico!